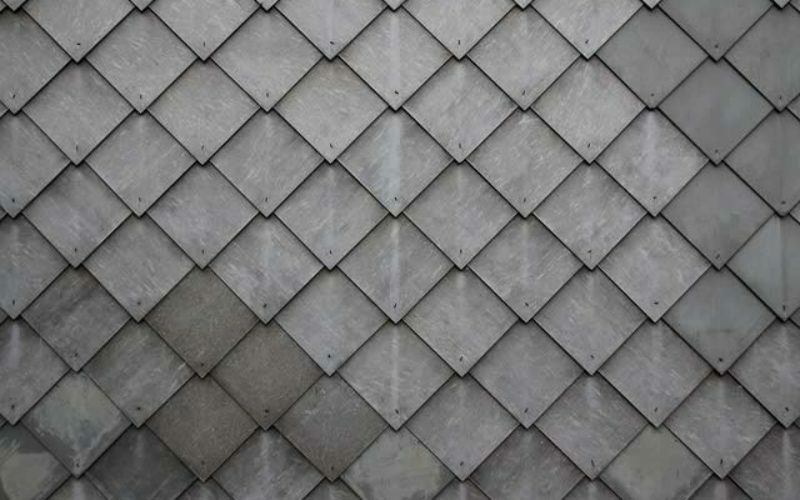 Slate is a common material that's often used for roofing. It is a fine-grained metamorphic rock. It’s usually grey in color but it can also bear a variety of shades depending on its location. Slate was a preferred material for roofing due to the fact that it was durable material for roofing. This roofing material has two lines of breakability; the cleavage and the grain which enables the slater to cut this roofing stone into thin sheets. When cut, slate still maintains its natural appearance and is able to lay flat on the roof. Why is Slate a Suitable Roofing Material? You’ll notice that slate was a popular roofing material in ancient architecture and there is a good reason for that. Slate has a low water absorption index (lower than 0.4) which basically makes it waterproof. 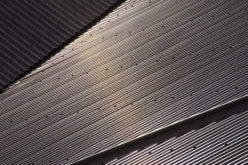 This unique yet strong feature makes this roofing material impressively durable compared to the modern roofing options. In fact, slate is so durable that it can last for hundreds of years with little or no maintenance.This explains why old houses remain intact even after several years of continuous use. The water resistance of slate also makes it resistant to frost damage and breaking caused by freezing. It is important to note that natural slate is energy efficient and resistant to fire. In this case, you are likely to experience some form of moisture damage in the attic and the rafters. 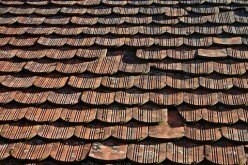 Damaged slates that are brittle, soft or falling can cause rot. 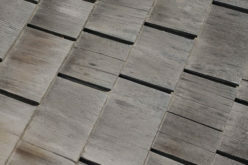 If you can identify moisture damage in your attic, the slate is most likely too old and impossible to salvage. 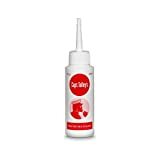 Inspect the house for active leaks especially in the attic as well as the living areas. If there is any, it will be evident in the first or second floor rooms. This is whereby you will be required to grab a ladder and binoculars and inspect the areas that you suspect are leaking. 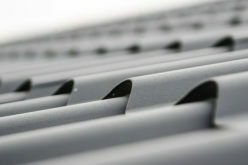 Inspect the metal flashings, gutters near the leaks, or the valleys. For this, you will need to manually tap the slates using your knuckles. If there is a resonant sound, then this is an indication that the slates are still in good condition. The fault, in this case, might be in the metal fasteners which are used to attach the slate tiles to the roof. 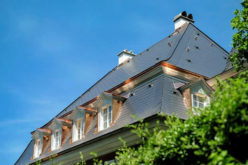 Although beautiful, natural and weatherproof, the slate is susceptible to damage, especially with age. In this case, the slates break and the roof begins to leak. 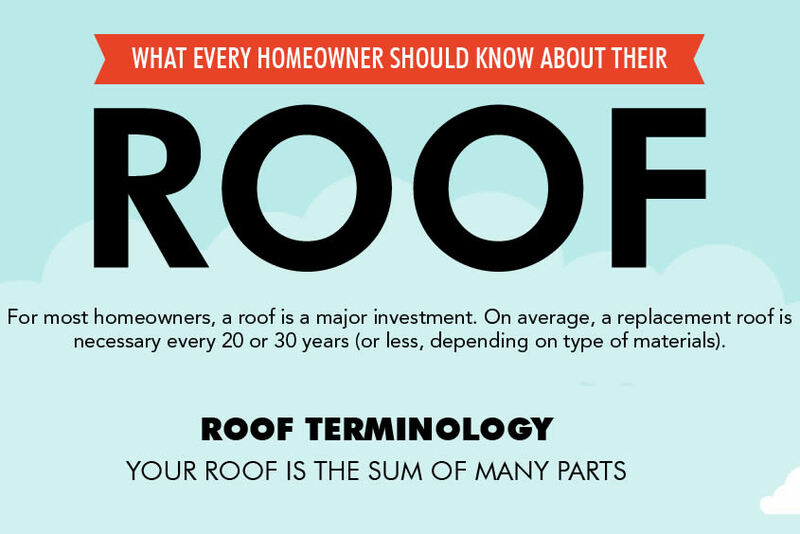 Learning how to identify the various warning signs will help you to determine the exact problem with your roof. Identifying the problem precedes knowing when the best time to fix the problem is. If a slate tile is broken, you will likely need to replace it right away. You can save it till later if the problem isn’t severe. If there is a need for a serious repair, then you need to wait for the opportune time to safely replace the roof. This depends on the time of year as some weather conditions aren’t quite favorable. 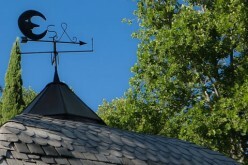 Knowing the best time to replace your slate roof begins with understanding the different weather seasons. This is by far the worst time to have your slate roof replaced or repaired. In fact, experts advise against it unless the need for repair is incredibly serious and urgent. The low temperature and the unfriendly weather makes this process quite unfriendly and very few contractors will be willing to work on your slate roof during this season. Those that are willing to work on your roof during this time will most probably charge a higher price. On the bright side, you are at liberty to choose any roofing company that you wish as most of them aren’t busy during this period. 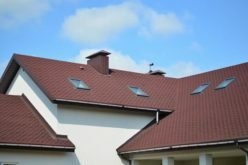 This is a pretty busy period for roofing companies as most people are looking to get the job done before winter begins. Therefore, it is advisable that you book way in advance else you will need to dig deeper into your pockets to secure a spot in their busy schedules. This is definitely one of the best times to have your slate roofing replaced or repaired. The mild weather creates a conducive environment for the slaters to work. Additionally, spring isn’t completely off season so booking an appointment shouldn’t be quite a hustle. This is an ideal time to have your slate roof replaced or repaired. However, it is important to note that it is not the absolute best time. The weather during this time is quite harsh but contractors still work through it. Due to this, roofing companies do not have too many bookings so landing an appointment is easy. Although all four seasons have their challenges and perks, winter is really the worst time to consider having your slate roof repaired or replaced. 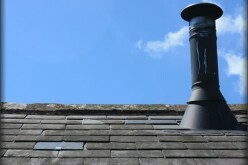 It is therefore highly advisable that you identify problems with your roof and have them fixed before winter kicks in. If the problem is identified late, say beginning or during winter, you can choose to postpone having them worked on due to the hustle involved. If you are not an expert in this, consider hiring a roofing expert to handle the inspection, repair or replacement of the slate roofing tiles.